Looking for a dialysis center? 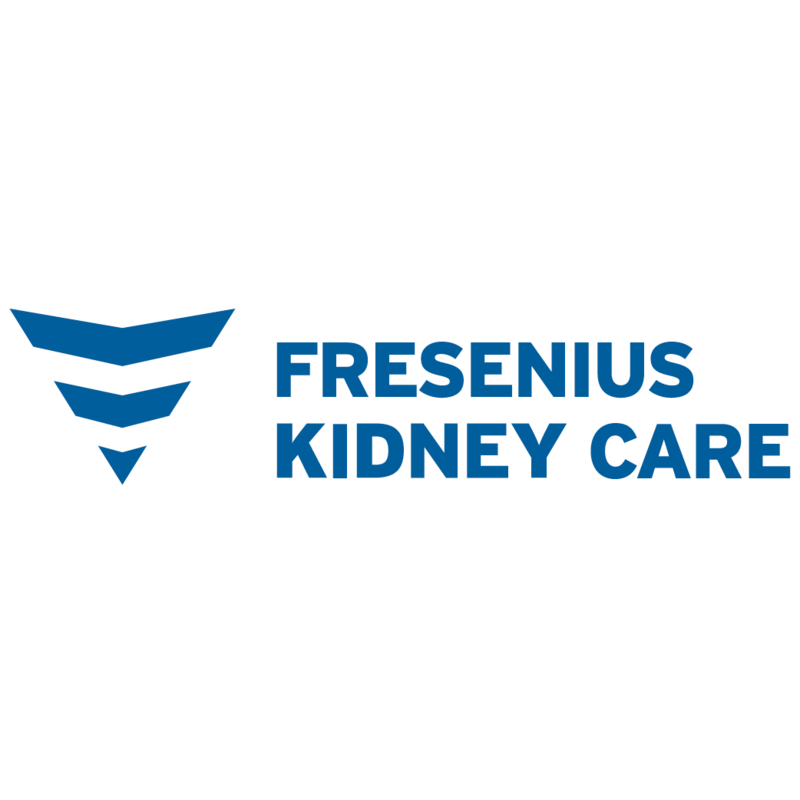 Fresenius Kidney Care Hocking Hills in Lancaster, OH at 1550 Sheridan Dr offers hemodialysis, peritoneal dialysis and home dialysis services to people with chronic kidney disease. 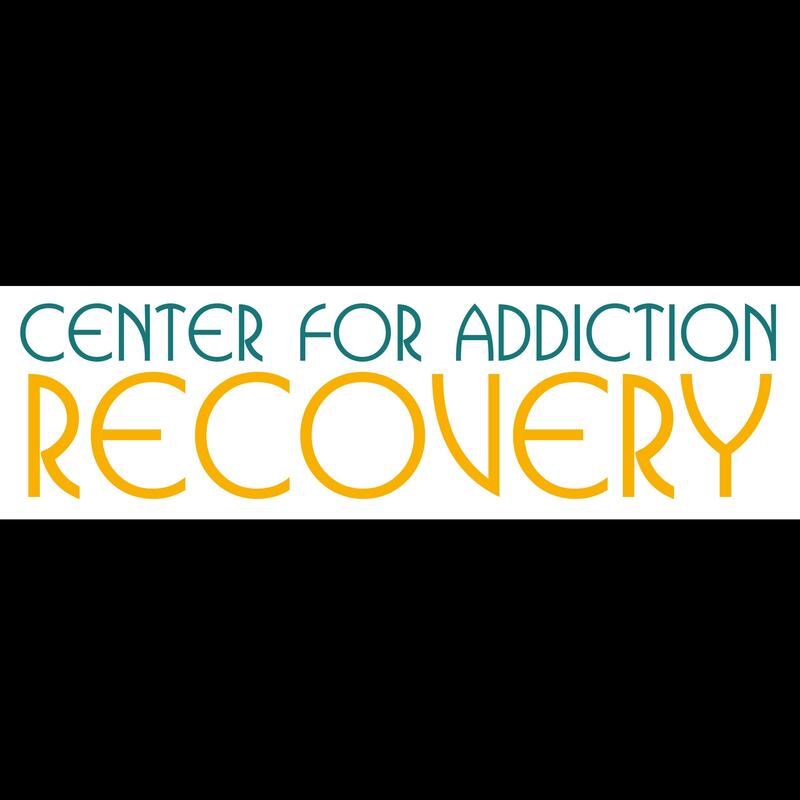 Get reviews, services, hours, directions and more.